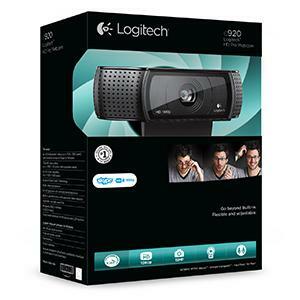 You'll be seen in crystal-clear definition with full HD 1080p on Skype and fluid HD 720p on FaceTime for Mac. 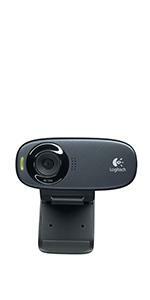 * Also make high-quality 720p video calls with Google Hangouts and most other video-calling clients. Even chat with your Facebook friends. * FaceTime video calling requires a FaceTime-enabled Mac with a Wi-Fi connection. Make sure everyone hears the real you. 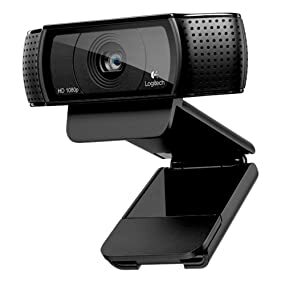 With two microphones, one on either side of the webcam, you'll be certain that your video calls and recordings capture natural stereo audio. Background noise is filtered out so you're clearly heard. 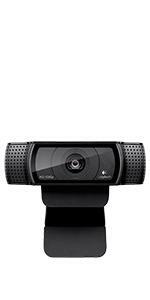 Pan, tilt and zoom controls, video and photo capture, face tracking, motion detection. 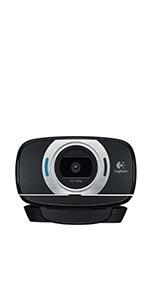 Requires installation of software, available for download at download section of logitech's official website.